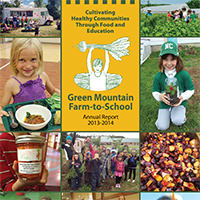 Join GMFTS in Celebrating #GivingTuesday! 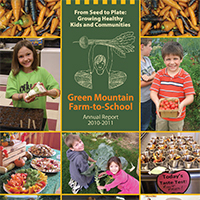 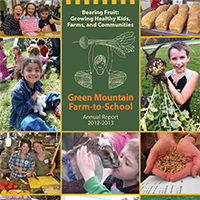 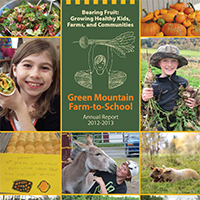 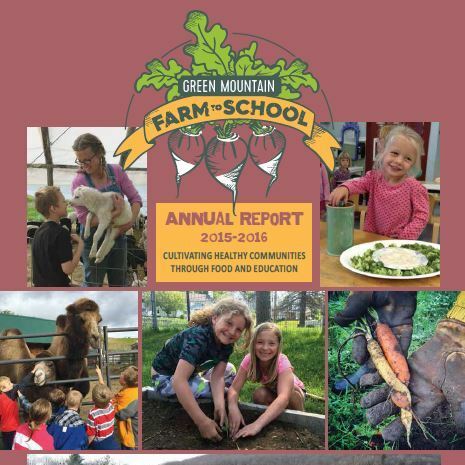 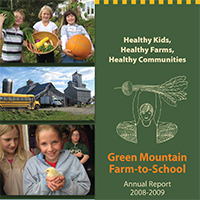 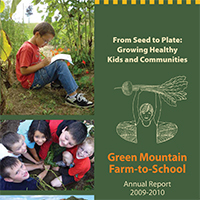 Today is #GivingTuesday!If we receive 50 gifts today, a generous Green Mountain Farm-to-School supporter has pledged $5,000 towards the organization. 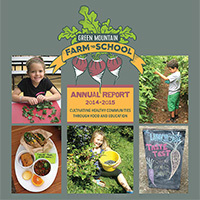 Will you help us realize our goal? 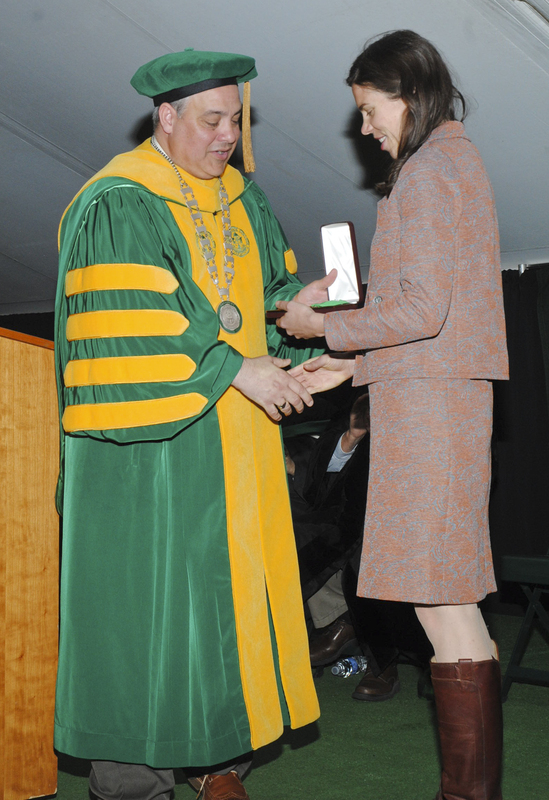 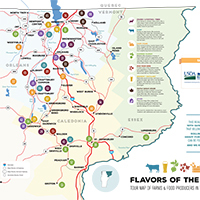 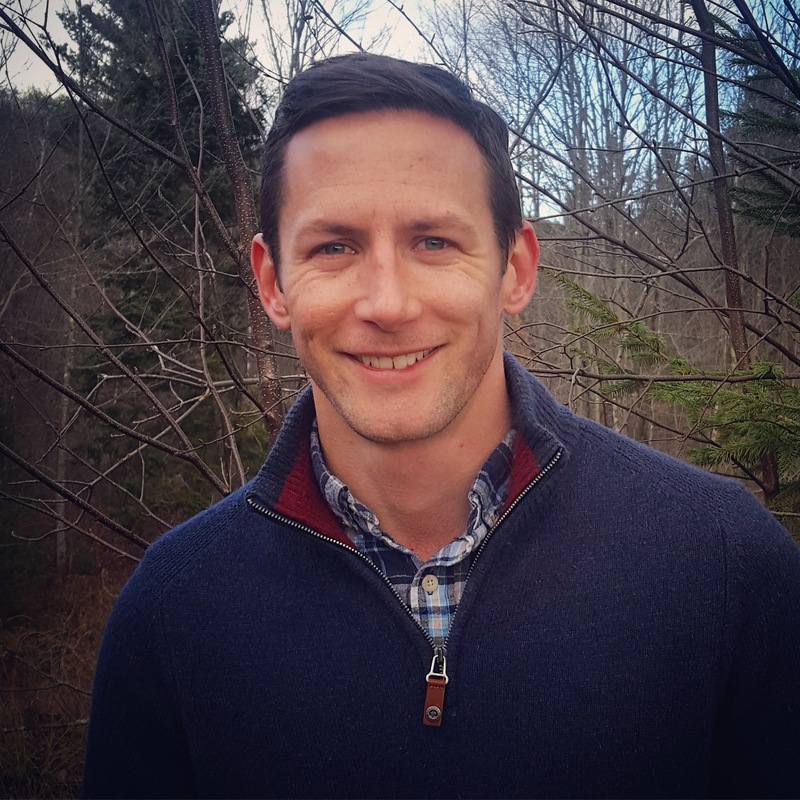 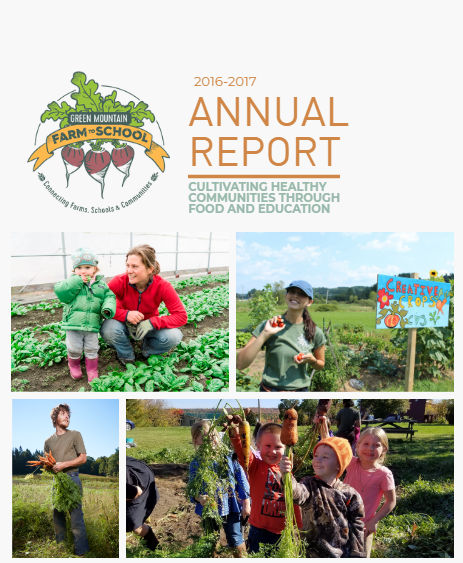 Together we can connect more Vermonters to healthy, affordable, and local food.